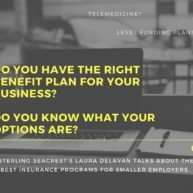 Ms. Laura Delavan has more than ten years of expertise in employee benefits and human resources consulting. She is part of the Employee Benefits team with Sterling Seacrest Partners. 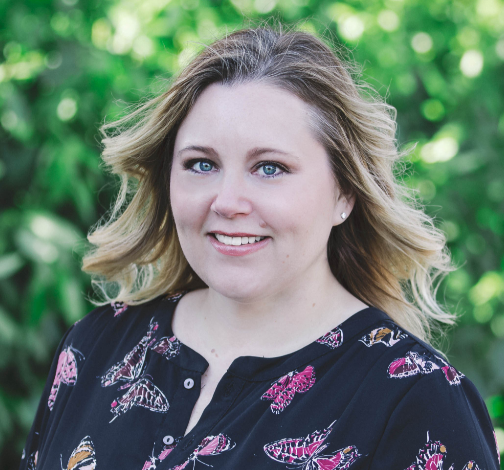 Prior to joining Sterling Seacrest Partners as a Benefits Broker, Laura was in large group sales with Humana, Inc. where she was President’s Council winner as a top sales rep. While at Humana, she served on the Wellness Committee and the American Diabetes Association Tour de Cure Team Humana Fundraising Committee. Prior to Humana, she provided expertise in human resources and benefits consulting with ADP TotalSource for more than five years and was President’s Club winner. Laura received a Bachelor of Arts degree in International Studies in 2002 from Michigan State University, where she was a member of the International Honor Society, Phi Beta Delta. She currently resides in Midtown Atlanta and is president of her home owners association. An active volunteer and an avid runner, Laura has completed six half-marathons. She is passionate about travel and learning about different cultures, from the lakes of northern Michigan to international destinations such as Italy or Brazil.